OAKLAND, Calif. (KGO) -- BART will begin testing its new cars in December. They have a small, but crucial difference -- an extra door. Agency officials say a third door will reduce crowding near the doors and allow passengers to get on and off the train more quickly. The change should also reduce the time needed for trains to get in and out of stations. 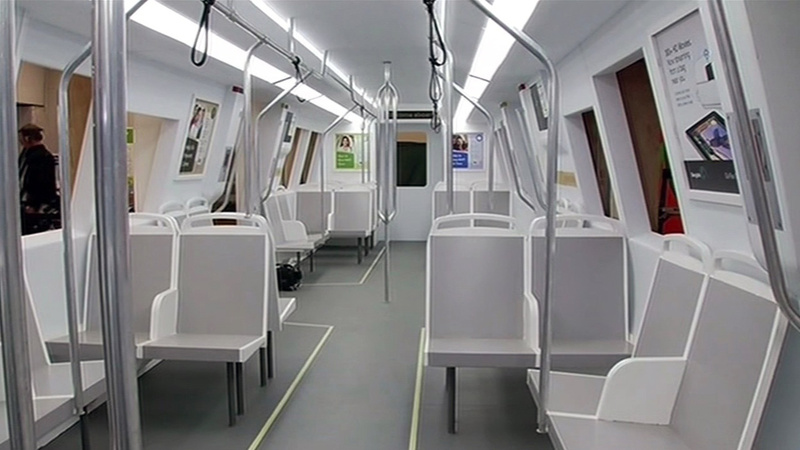 BART hopes to begin using the new cars for passenger service in December 2016.